Help! E.T. 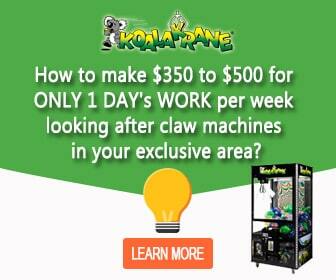 has strayed too far away from home and ended up in your favourite Koalakrane claw machines! 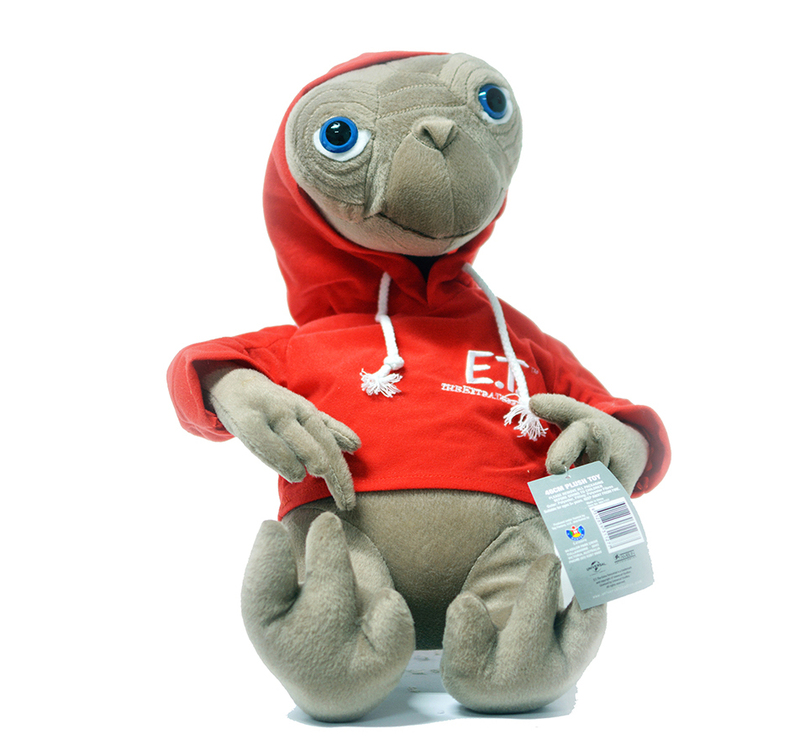 Adorably designed based on the most popular alien film of all time, our E.T. toy crane prizes are made with premium plush fabric and soft polyester stuffing to make playtimes enjoyable and cuddly! You’ve never seen E.T. this irresistibly cute and snuggly. Beat the Claw now and give these adorable E.T. toy machine prizes to your sci-fi-loving kids and friends now!